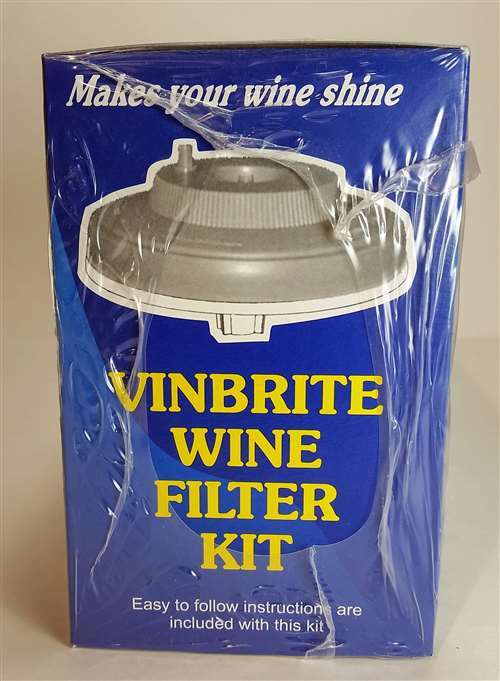 An easy-to-use, effective filter at an entry level price. Polishes fermented, fined wine during racking; the filter body rests on top of a carboy and is gravity-fed by a siphon hose (included) coming from a full carboy or bucket. Because this system involves air contact, we recommend dosing your wine with sulfites and/or ascorbic acid prior to filtering to reduce the risk of oxidation. 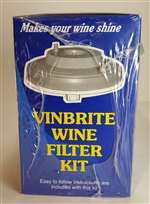 Kit includes 6 single-use Crystalbrite filter pads. Not advised for beer.